Raised in Tulsa, Oklahoma, Skip Sandberg settled in Mill Valley in 1977. 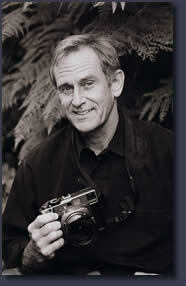 After a career in banking, in 2002 he began working on fine art photography and exhibiting throughout Marin. 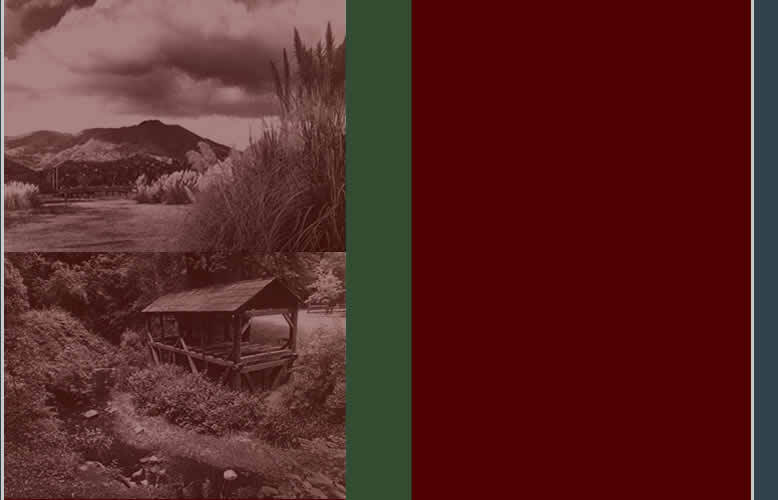 His photography has been exhibited at the Mill Valley Community Center, the College of Marin, Mill Valley Fall Arts Festival, Marin/Scapes, Marin League of Women Voters, Mill Valley City Hall, and the Marin Civic Center. In 2008, the Marin County Fair named Sandberg "Marin Photographer of the Year." Sandberg is also involved in the Marin County arts community as a member of the Marin Arts Council and the Marin Photography Club, and from 2005 to 2007 he served as a member and Chair of the Mill Valley Art Commission. Regarding the new book, "My wife Ann, her dad Geoff Fricker, and her brother Geoff are all life-long photographers. We have spent decades discussing, sharing, and appreciating the art and process of photography. Someone always seems to have a camera nearby. I have learned from them and been inspired by them. We four have very different styles (and equipment), but there are aesthetics we share. They are an important part of the making of this book. Their influence is on every page."